New Delhi : RRB Group D 2018 Admit card: For all the aspirants who are appearing for the upcoming RRB Group D examination in October, The Railway Reservation Board has released admit cards for the Group D exam which is scheduled to be held this week. All the candidates appearing for the RRB Group D exam 2018, can download the RRB Admit card from the regional RRB websites. 4. On submitting the same, the admit cards will be displayed on the screen. Meanwhile, the RRB Group D 2018 exam date and city details for computer-based test scheduled after October 16 are expected to be out today after 3 pm. "The exam date, city, schedule of the RRB Group D examinations after October 16 will be released after 3 pm. 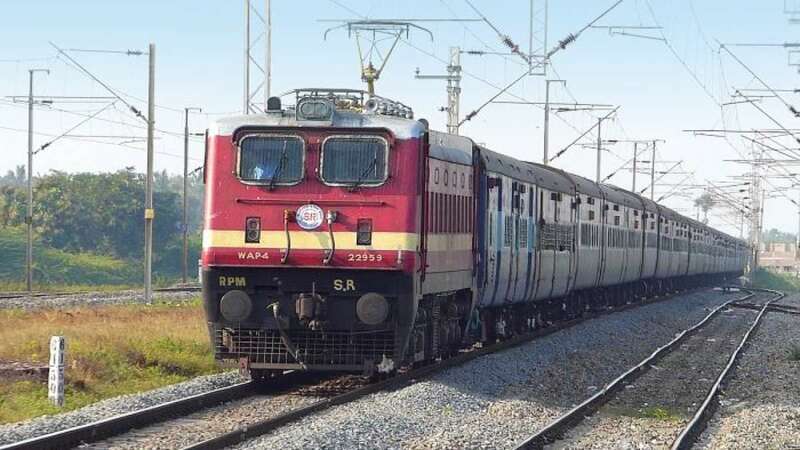 All the candidates who will appear for the exams can check the details through all the regional websites" said Angaraj Mohan, Chief Personnel Officer - Northern Railway. 1. Before starting preparation, be sure to know the exam pattern of RRB Group D exam. 4. For mathematics preparation, you need to combine your skill with strategy. 8. Attempt mock test and learn your mistakes. 10. Try to answer questions you know while you are practising. One of the world's largest railway networks, the Indian Railways, was first introduced in the year 1853. It has always been an integral part of lives across the country. Railways were first introduced to India in the year 1853 from Bombay to Thane. By the year 1951, the different systems of the railways were nationalised as one unit, which became the Indian Railways. In the year 2003, the Indian Railways was featured in the Guinness Book of World Records for offering the steepest rise in altitude in the space of 96 kilometers.